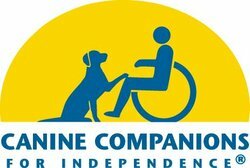 Effective June 17, 2013, the Canine Companions for Independence Los Angeles Office located at 2312 Westwood Blvd. is closed. The office lease expired and the tenant next door would like to expand into the space. We are extremely grateful to The Shirley McKernan Courage Foundation who saw the potential of expanding into Los Angeles and generously funded the office since 2010 and to Mel Gottlieb for his support this past year to maintain operations. We would also like to thank our Los Angeles staff and all the valuable volunteers for their hard work and dedication. To all of our supporters, please keep in mind that Canine Companions will continue our activities in Los Angeles without interruption. Area applicants, candidates and graduates will be supported by the Southwest Regional Center in Oceanside. In Los Angeles, volunteer opportunities are still available, outreach requests will continue to be fulfilled and we are eagerly anticipating our second HAUTE DOG | LA event at The Peninsula Beverly Hills on September 25. We hope you will join us! 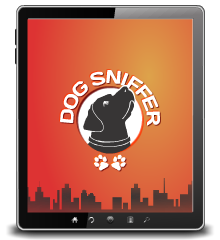 Thank you for your continued support and we encourage you to keep in touch with Canine Companions!